Camp Sagamore - Cherry | Adirondack Wood Floor Co.
An Adirondack Exotic Floor ! Adirondack Cherry is one of the most sought-after of the Adirondack hardwoods. A stunning hardwood, known for its beautiful range of color, simple grain, and satiny texture spanning the spectrum of reds and browns. Over time, the tone deepens to a rich auburn and shows gold and reddish highlights creating a visual treat. The color variation occurs greater and at a quicker rate with this species. Average tree height is 60 to 80 feet. Cherry trees can live to the extreme ages of 150 to 200 years. The oldest cherry tree known to science had reached to the extreme age of 258 years. 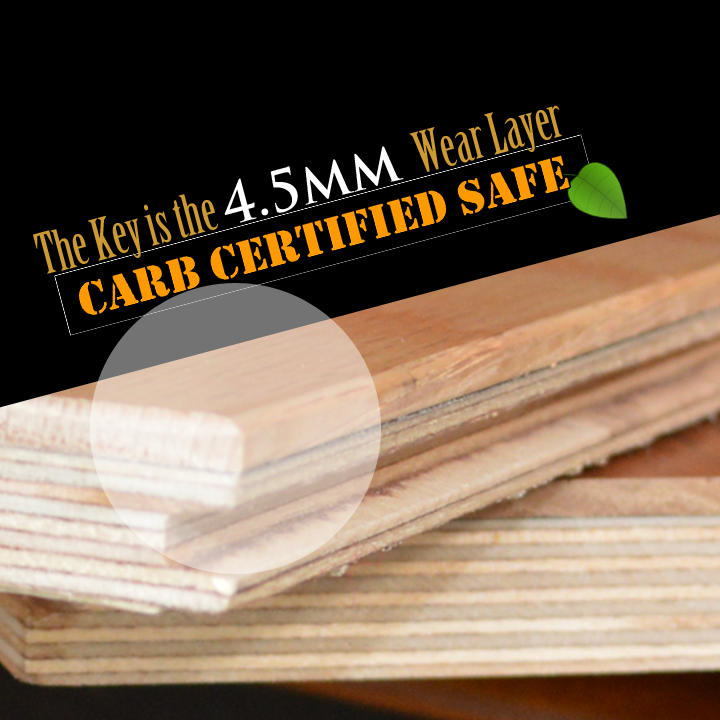 Because of the unique graining and coloring of American Cherry flooring, many homeowners like to use it in wider planks. Planks 5 IN. and wider will show the natural beauty of American Cherry, but won’t look too busy, like it might in a 2-1/4 IN. strip. 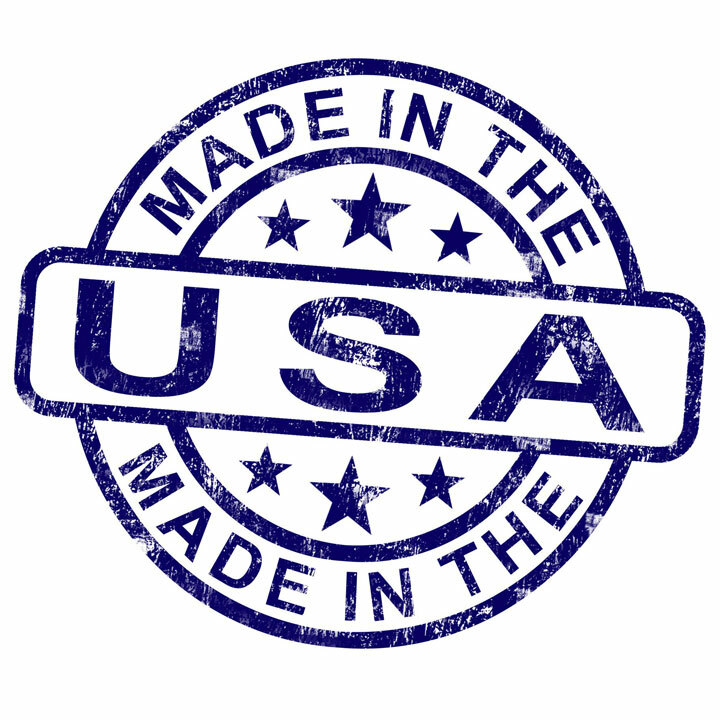 Did you know that American Colonists used the cherry tree for its fruit, medicinal properties and home furnishings. Cherry helped define American traditional design because Colonial wood workers recognized its superior woodworking qualities. It is not typical for American Cherry trees to grow east of the Mississippi River. It is a native tree to the North American Adirondacks. 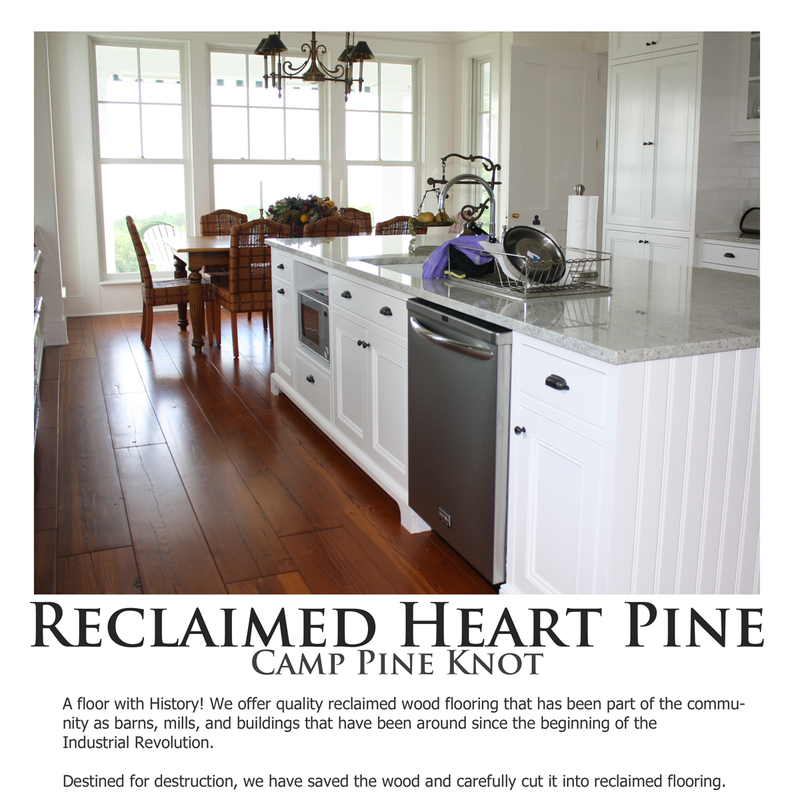 Specifications & Information on Camp Pine Knot … Virgin growth of up to 300 years creates a coveted wood with its tight grain and dense hard nature.